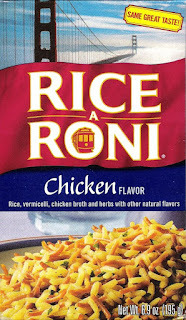 If you like Rice A Roni than you are going to love Uncle Tom's Original Rice Pilaf. 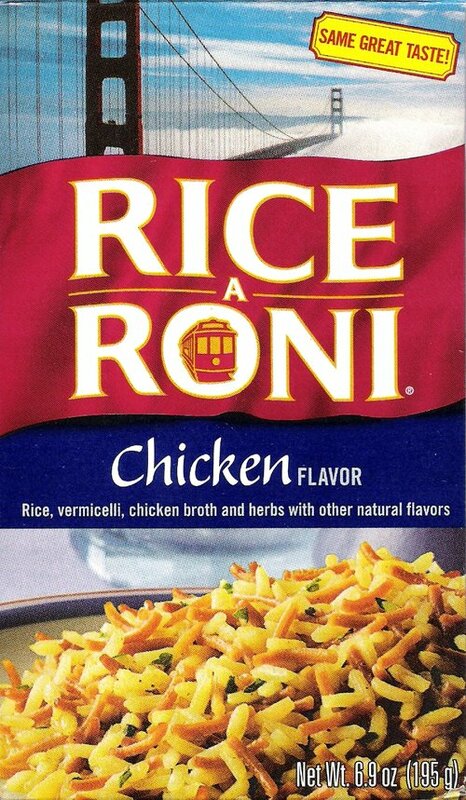 A 6.8 oz box of Chicken Flavored Rice A Roni currently sells in bulk (Case of 12) for $2.49 a box at www.stockupexpress.com which works out to $0.36 an ounce. That works out to just under $1.00 per serving. However, Uncle Tom's Rice Pilaf sells for less than $0.16 per ounce. A savings of $0.20 per ounce when you buy in our 64 oz bulk package. 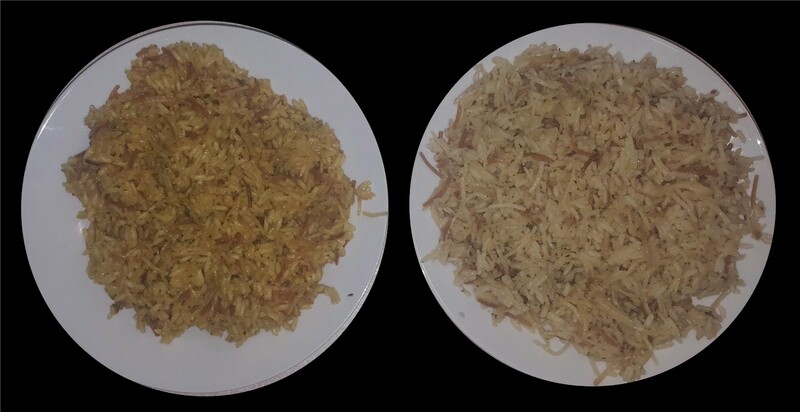 Can you tell which one is Rice A Roni and which one is Uncle Tom's Rice Pilaf? In a recent side by side taste test the majority of people preferred Uncle Tom's Rice Pilaf over Rice A Roni and some even stated that not only did Uncle Tom's Rice Pilaf taste better but that it actually in fact looked better than Rice A Roni.